Labels Can Lie: What's Really in Your "Extra Virgin" Olive Oil? Ever since the much-lauded effects of the Mediterranean diet became widely known, people have been buying olive oil by the gallon. A diet that prevents heart disease, is based on fresh, seasonal foods, and includes a tasty as hell fat like olive oil? Duh—that's a no-brainer. After all, while many oils are great for different types of cooking, extra virgin olive oil has been rightfully celebrated as one of the most delicious and healthful. Plus, it has several other surprising uses around the house! Unfortunately, it turns out the olive oil industry is rife with corruption and has been as far back as the 24th century B.C. Even in that distant era, royal officials had to inspect olive oil mills for fraud. Nowadays, olive oil adulteration is even more rampant. A U.C. Davis study revealed that almost three-quarters of the imported olive oil they tested wasn't the real deal. That means the majority of the olive oil on supermarket shelves is cut with highly refined, unhealthier, and cheaper types of oil at best. Hazelnut, corn, grape seed, and sunflower seed are common substitutes and non-edible stuff like lamp-grade oil has also been found in supposedly food-grade olive oil. Seriously, lamp oil. In other words, lampante, which is made from spoiled olives fallen from trees. 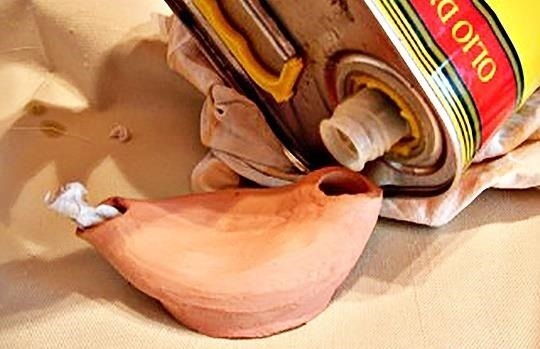 Most olive oils work great in an emergency oil lamp, but lampante is inedible. Back in 1981, an industrial lubricant made of rapeseed oil adulterated with aniline was fraudulently sold as edible olive oil, killing an estimated 700 people is Spain. Though there have been no more deaths from consuming olive oil since then, don't you want to make sure you're getting the most legit stuff? 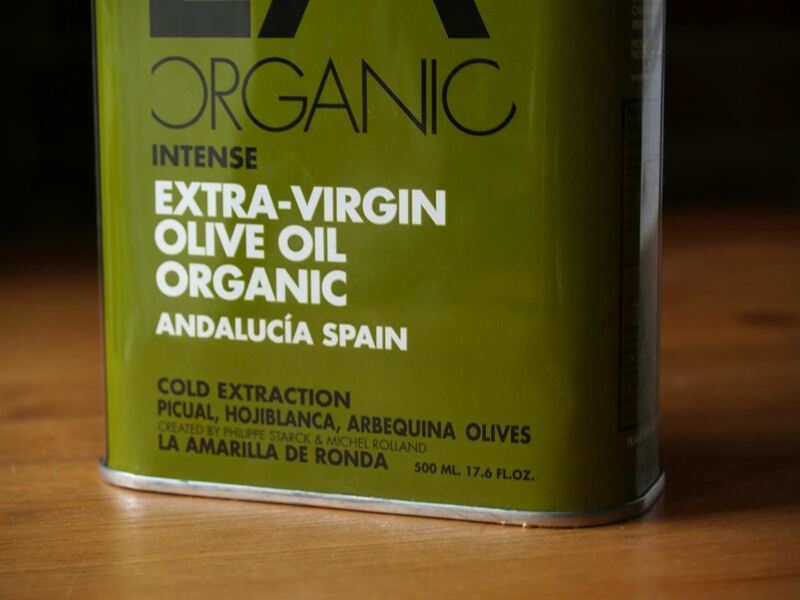 Now, if you're like most people, you go to the market and buy any reasonably priced olive oil that says "extra virgin," trusting that the suppliers are actually providing 100% olive oil. Alas, in most cases, you're ingesting a lot of stuff that is anything but olive oil, which means both your wallet and your health are being cheated. What Does "Extra Virgin" Mean Anyways? 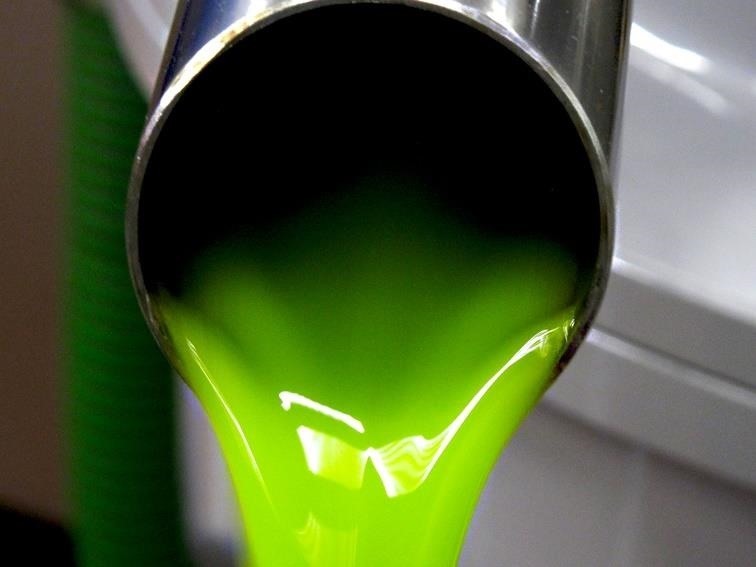 Olive oil is the oil that is expressed from the fresh olive. It's a time-consuming process to both grow olives and process them for oil, which is why real, genuine olive oil can be expensive. "Extra virgin" means the oil you're eating comes from the first pressing of the fruit and that the oil has been extracted by physical processes only. "Cold-pressed" means no heat was used to extract the oil. 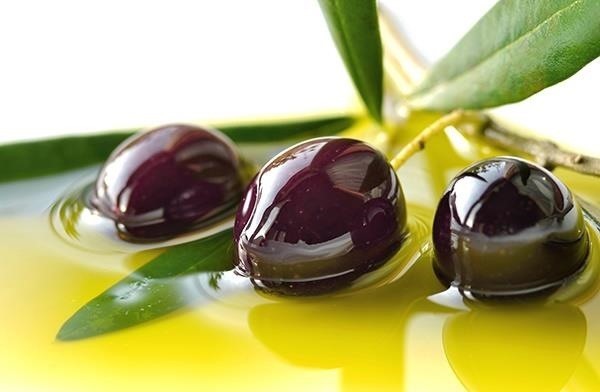 If it's just labeled virgin, fine, light, or pure, it means the olives were refined further and have undergone a second or third pressing, usually with man-made chemicals added or heat used to extract more oil from the fruit. That also means vital phytonutrients are now missing—not to mention loads of flavor. How Can Companies Get Away with "100%" Extra Virgin? The USDA (U.S. Department of Agriculture) doesn't test olive oil to make sure it's 100 percent pure. 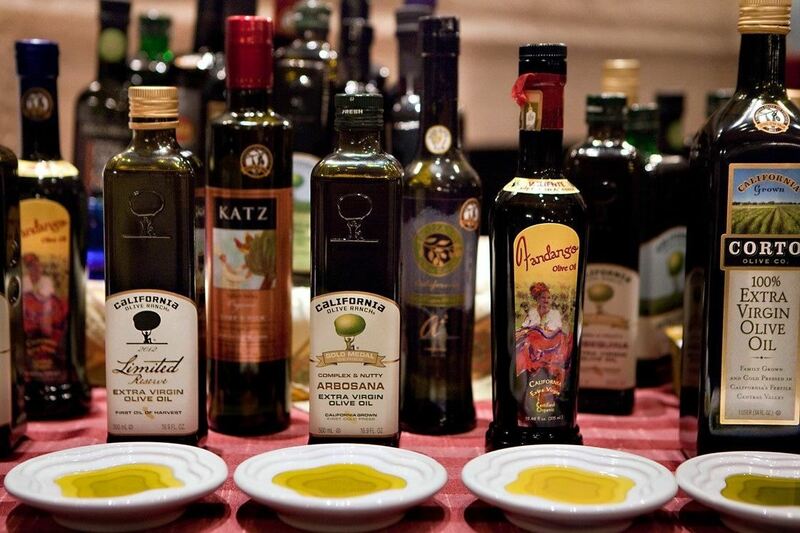 They set the standards, and olive oil sellers can apply to be certified sellers of "U.S. Extra Virgin Olive Oil," but they are not required to do so. Essentially this means that olive oil sellers can put whatever they like on their labels—as long as they're not claiming to uphold the USDA's official standards, they're in a legal grey area. These lax labeling rules mean that your olive oil says it's made from Italian or Californian olives, but in fact contains fruit from all over Europe and Tunisia as well as soybean and cheaper seed oils. How Can I Tell if My Olive Oil Is the Real Thing? Look at the bottle for some key information. First, the olive oil should be housed in dark, colored glass that protects the oil from UV light. If the bottle is clear glass or plastic, chances are good that you're looking at a poor-quality, adulterated oil. Next, flip that bottle over and look for two dates. The first one will tell you when the oil expires (usually about two years from the day you purchased it). The other date tells you when the olive oil in the bottle was harvested. If there's no harvest date, there's no telling what you're actually getting. 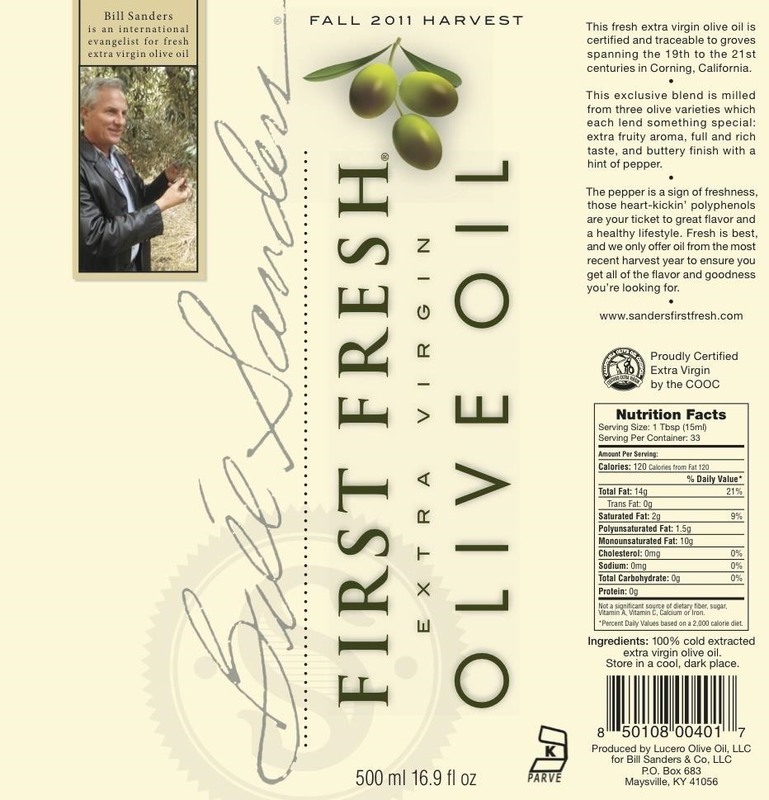 In fact, the more details they provide on the label—like the grower's name, the specific location where the olives were grown (not just the country; they should identify the region), the cultivar (aka the type of olives used to make the oil)—the more likely you are to be getting the real thing. 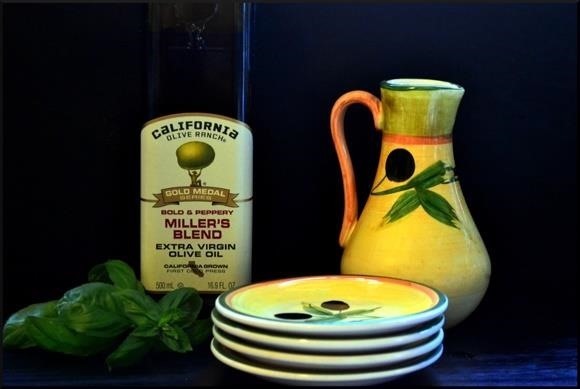 And while Italian and Greek oils tend to be thought of as the apotheosis of olive oil, you may want to choose olive oil from California instead. Turns out the California Olive Oil Council has stricter criteria for their olive oils than the International Olive Oil Council, which adjudicates over the rest of the world. If you have a chance, go to a specialty market where you can actually taste several oils before you buy. If you've been purchasing olive oil from a mass market grocery, you may not even know what real extra virgin olive oil tastes like. It's usually dark green in color and has a complex, evocative set of aromas and tastes. It is incredibly flavorful. There can be grassy, herbaceous, spicy, and peppery undertones. 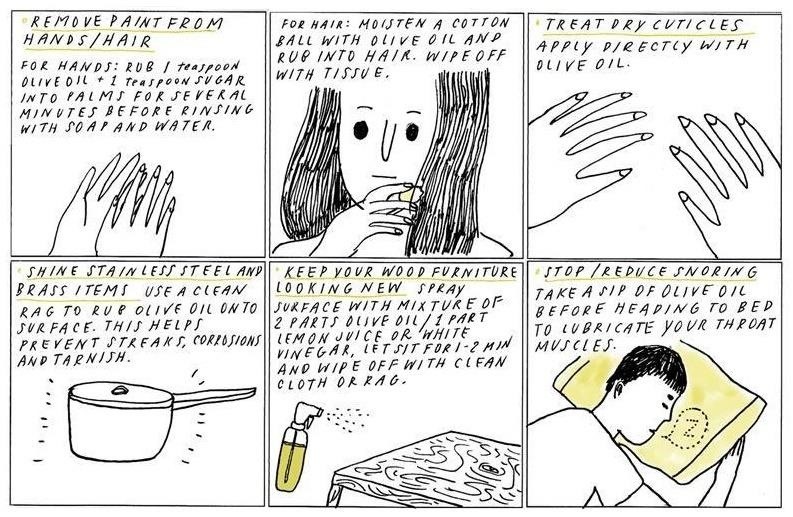 Genuine extra virgin olive oil should taste rich and clean at the same time. Once you get a mouthful of the genuine article, you'll realize how mild and bland the inauthentic supermarket stuff is in comparison. Where Can I Buy Genuine, 100% Extra Virgin Olive Oil? The hard truth is that when it comes to olive oil, the real McCoy is going to cost more. However, it will also taste better and be better for you. 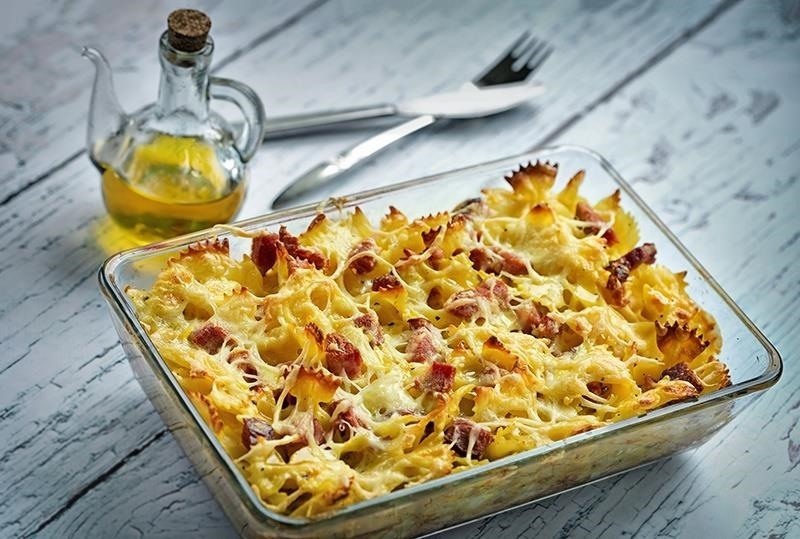 If you have a limited budget, you might be better off buying a cooking oil that you can use to fry and sauté and investing in a high-quality bottle of olive oil to use in vinaigrettes, drizzle on pasta, and to dress vegetables. The good news is that awareness of olive oil fraud is increasing, and armed with the right information, you definitely can buy a great bottle of olive oil from retailers across the country without breaking the bank. Tom Mueller, who explored the fascinating and complex topic of olive oil in his book Extra Virginity: the Sublime and Scandalous World of Olive Oil, has a great website that includes a list of reputable olive oil suppliers, and includes several brands available at Whole Foods, Trader Joe's, Sam's Club, and Costco.